The aircraft – registered A7-ALA – took off from Doha Airport at 0810 local time on Thursday, landing at Frankfurt a little under six hours later at 1206. The aircraft was also fitted with on-board wifi, according to the airline’s website. 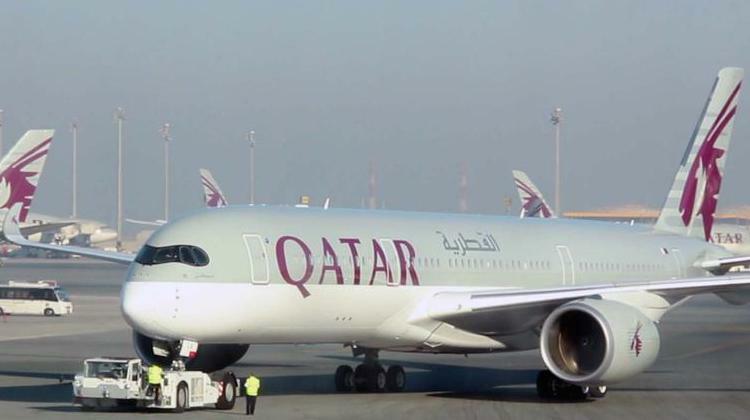 Qatar Airways chief executive Akbar Al Baker said the arrival of the A350 into the fleet was a “moment of absolute national pride for Qatar Airways and the State of Qatar”. “Through the dedication and hard work of the young men and women who work for our national airline, the innovation and development of our five-star customer offering each and every day, and the investment in the latest aeronautical design and technology, I believe that the State of Qatar has an airline to be truly proud of and one that is globally renowned and regarded,” Al Baker said in a statement on January 8. 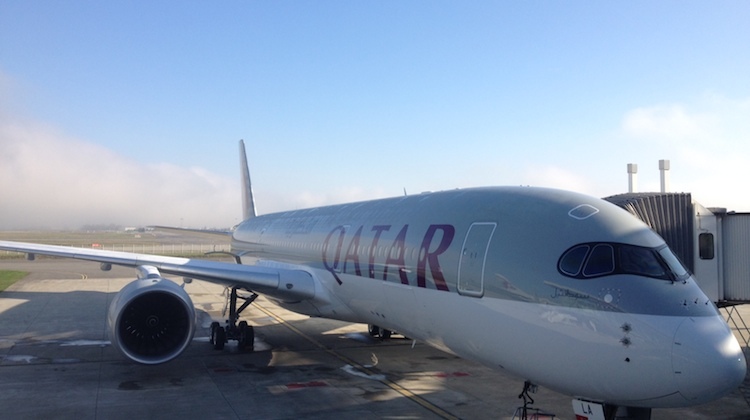 While the first and second A350 would be used on Qatar’s double-daily offering on the Doha-Frankfurt route, Al Baker told reporters recently the aircraft would be deployed to Singapore and New York, with some other European and Indian cities also expected to see the world’s newest aircraft in Qatar colours at some point in the future. How does a manufacturer decide who gets which airframes that come off the production line? Has Qatar paid a premium to reserve the first four frames for itself? Yeah, it is an attractive beast….much easier on the eye than the hideous looking A380…still, nothing tops the B747 for sheer beauty IMHO…. That is one Beautiful A350XWB i luv it, I think in my own opinion it looks much nicer than the B787.